Our renowned radiologists are fellowship trained and have, on average, 13 years of education and specialized instruction in the fields of radiology and their chosen specialties. Additionally, several of our physicians hold Certificates of Added Qualifications in their respective areas. 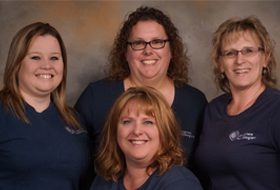 We have a neuroradiologist, an interventional radiologist, a body imager, a musculoskeletal radiologist, and one mammography specialist. We are accredited by the American College of Radiology (ACR) in CT, Open MRI and 1.5 High Field MRI. 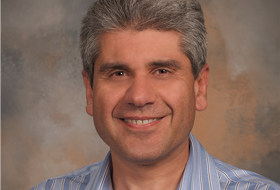 Dr. Ozgur specializes in neuroradiology with 15 years of education and medical training. Born and educated in Istanbul, Turkey, he moved to the United States in 1994 and became a U.S. citizen in 2003. Dr. Ozgur currently lives in Vancouver, Wash., with his wife and son. In his spare time, he enjoys traveling and cooking, known in particular for his kabobs and vegetable dishes. Dr. Konez specializes in interventional radiology with 12 years of education and medical training. Originally from Bursa, Turkey, he moved to the United States in 1995 and currently lives in Vancouver, Wash. Dr. Konez is married, with three boys, and enjoys traveling, snow skiing and spending time with his family at their cottage on the southern shore of Lake Erie in Lakeside, Ohio. 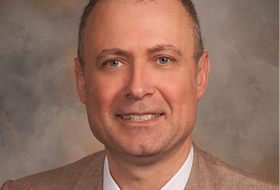 Dr. Pawlik specializes in body imaging with 15 years of education and medical training. Born and raised in Dogtown, Pa., he and his wife – a practicing urologist in Vancouver – currently live in Salmon Creek, Wash. Dr. Pawlik’s leisure activities include hiking, outdoor photography and golf. 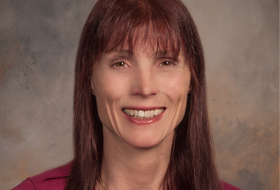 Dr. O’Brien specializes in Musculoskeletal Radiology with 16 years of education and medical training. 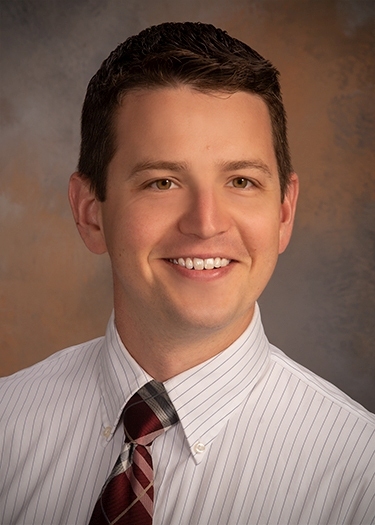 Born and raised in Detroit, Michigan Dr. O’Brien recently joined Longview Radiologists in August 2018. He is married with one daughter and lives in the Vancouver area. Dr. O’Brien is a former musician who enjoys family, music, technology and the outdoors. Dr. Hicks specializes in mammography with 12 years of education and medical training. Born in Tacoma, Wash., he lives here in Kelso with his wife, with whom he has four children. Dr. Hicks provides humanitarian aid to the international community, having traveled with his family to Honduras on several medical mission trips. He also enjoys tennis and running. 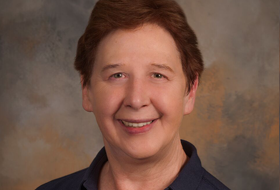 In Memory of Janet Mendel-Hartvig, M.D. 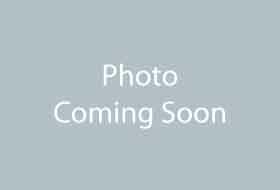 Dr. Mendel-Hartvig was born in Cornwall, Ontario, Canada and was raised in Ferndale, Washington. She completed her medical degree, radiology residency, and musculoskeletal fellowship at Oregon Health & Science University. 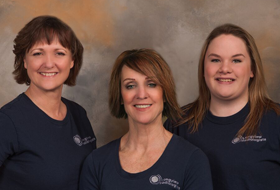 She came to work at Longview Radiologists in 2011 and became a partner in 2012. 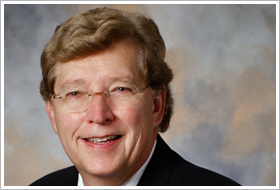 Dr. Mendel-Hartvig was a valued member of Longview Radiologists for 6 years. She passed away in February of 2018 and is deeply missed by her partners and staff. 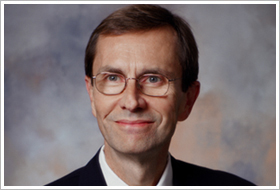 In Memory of David C. Wright, M.D. 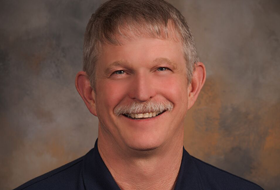 Dr. Wright was born and educated in Longview, Wash. After completing his medical degree and residency at the Oregon Health & Science University and a fellowship in neuroradiology at the University of Iowa, he returned home and became a partner with Longview Radiologists in 1987. 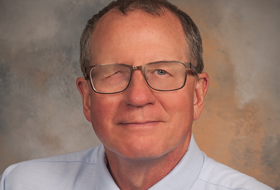 Holding a Certificate of Added Qualification in neuroradiology, Dr. Wright was recognized for his expertise throughout the medical community and was a valued member of Longview Radiologists for over 20 years. He passed away in June of 2009 and is deeply missed by his partners and staff. Laura attended the University of California, Santa Barbara and Portland Community College for AS in Radiologic Technology. Interned at OHSU, Advanced registry in MR.
Married with one dog, Abby, that is a mamas girl. Has been the president of the Junior League of Olympia and continues to volunteer with them on a regular basis helping out children and their families. 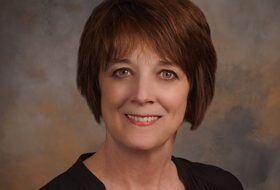 Carol joined Longview Radiologists in 1993 and holds additional certification in quality management and advanced CT registry. She is also trained in MRI and recently obtained her advanced MR registry. Carol is married, with two daughters, and enjoys hiking as well as cultivating flowers and vegetables. Internship – St. Vincent’s Hospital, Portland, Ore.
Mary joined Longview Radiologists in 1996 with comprehensive experience in ultrasound. Mary, lives locally and has a daughter who is a Doctor of Physical Therapy and lives in Saint Helens Oregon. Mary is a member of the Kelso Lions Club and devotes much of her spare time volunteering in the area helping to raise money for various community projects. She is also a board member of the Northwest Sight and Hearing committee which provides free eye glasses and hearing aids to low income community members. She also enjoys reading and belongs to the Page Turners Book club through the Longview Public Library. 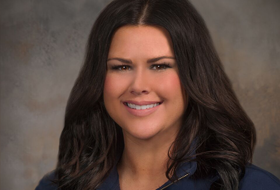 Erin joined Longview Radiologists in 2007 and received her added CT certification in 2009. Erin has two children and is also an accomplished golfer, having played for Boise State on a four-year scholarship. Erin enjoys volleyball, scrapbooking, volunteering at her children’s school and spending time with her family. 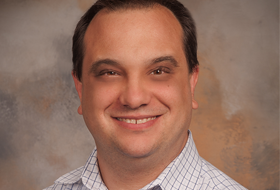 David joined Longview Radiologists in 2003 and is married with two daughters. He loves animals and has a German shepherd named Boo. David enjoys spending time with his family as well as skiing and woodworking. She is from California and moved here in 2015. She is married with 6 children ( his and hers) and 13 grandchildren and growing. She enjoys the outdoors, hiking, photography and spending time with her family. 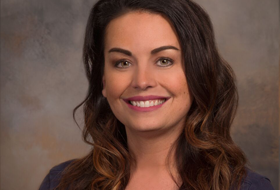 Lindsey joined Longview Radiologists in 2015 after receiving her RT certification from Clark College in 2014. She is born and raised in Longview. In her spare time she enjoys traveling, cooking, and spending time with her husband, family and friends. 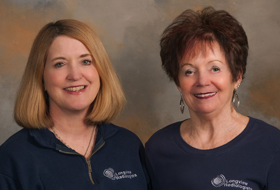 Cathy joined Longview Radiologists in 1978 and has been a manager since 1995. She is married with one daughter. 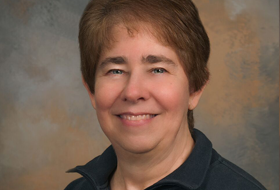 Cathy enjoys spending time with her family as well as kayaking, photography, and gardening. 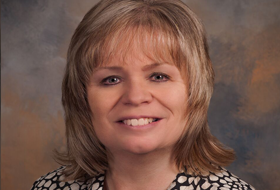 Gina joined Longview Radiology in 1980 and has been a manager since 1995. Married with one daughter, she is an avid bowler and enjoys traveling and camping with her family. Gina is also an animal lover and has a puppy named Cooper and a Lhasatese “granddog” named Scooter.